My name is Elizabeth Botwright and I am a Level 3 qualified Instructor with 14 years teaching experience. 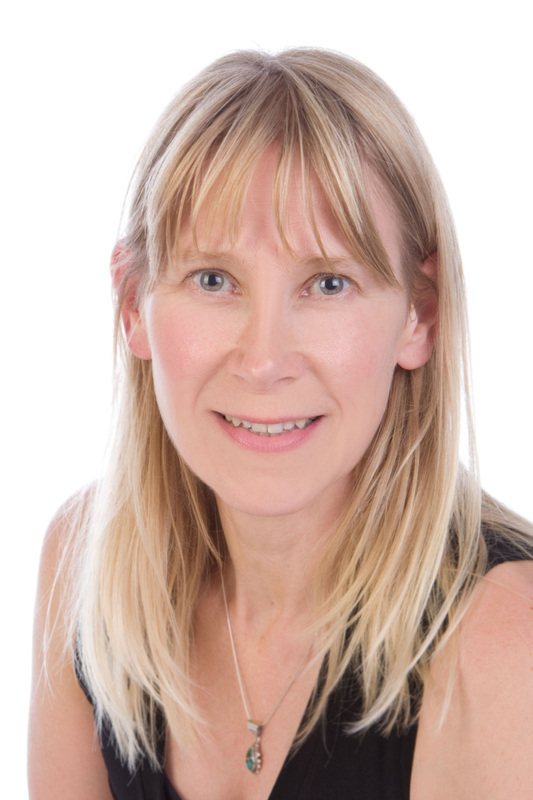 I provide Matwork Pilates classes in Ripon and villages nearby, and one to one/small group tuition in your own home in the Harrogate and Ripon area. Please check the venues on the classes pages to find out if there is a class that suits your needs. If there isn't one get in touch and I will see what I can do to provide one. Pilates is an excellent way to improve strength, flexibility and muscle tone, and can be adapted for all fitness levels. Pilates teaches body awareness, graceful movement, as well as promoting good posture and flexibility. Professional athletes, dancers, celebrities and supermodels have used Pilates for decades to increase strength and maintain a healthy physique. It works by teaching you to find and use the Core Muscles which act like a corset around your trunk. Improving strength in these muscles gives more support to the spine and torso. Pilates strengthens internal muscles whilst toning the visible ones, resulting in better postural awareness and a more slender appearance. Strengthening these core muscles can also help alleviate back problems and Pilates is regularly recommended by GPs, Physios, and Chiropractors for people with chronic back pain or recovering from back injuries. It is also a great complement to sporting activities and training, providing balance and stability, in addition to the core strength and flexibility needed to avoid injury. Pilates can be modified to be continued through pregnancy. After your baby is born, it is an excellent postnatal tool to help restore lost muscle tone, particularly pelvic floor weakness.I have a Level 3 qualification in Pre and Postnatal Pilates. Once familiar with the principles of Pilates you can tailor the movements to you personal needs.